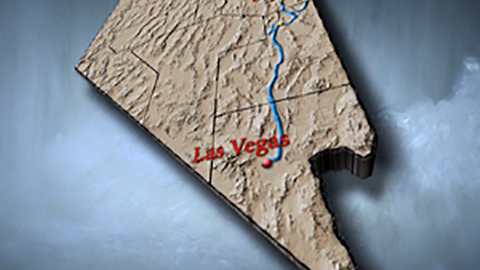 KNPB has been creating high quality videos about Nevada for decades. Find quality lessons plans featuring these resources for your classroom complete with teacher support materials. 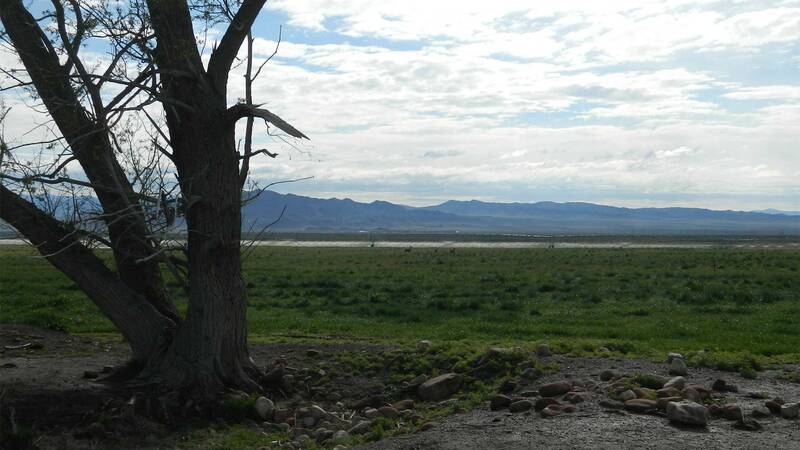 Use these suggested clips from RANGELAND WATER in conjunction with the classroom resources. 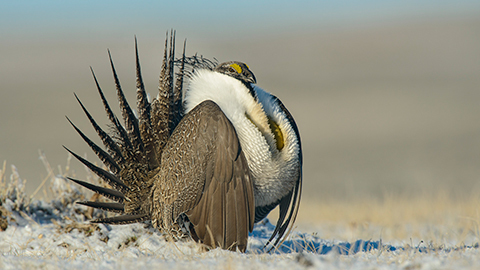 Nevada's most precious resource is water. Who will control it in the next century? 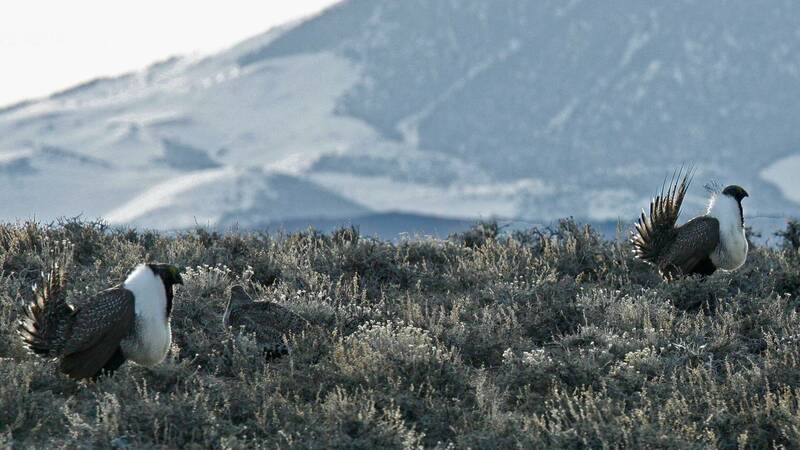 Watch the film now online. 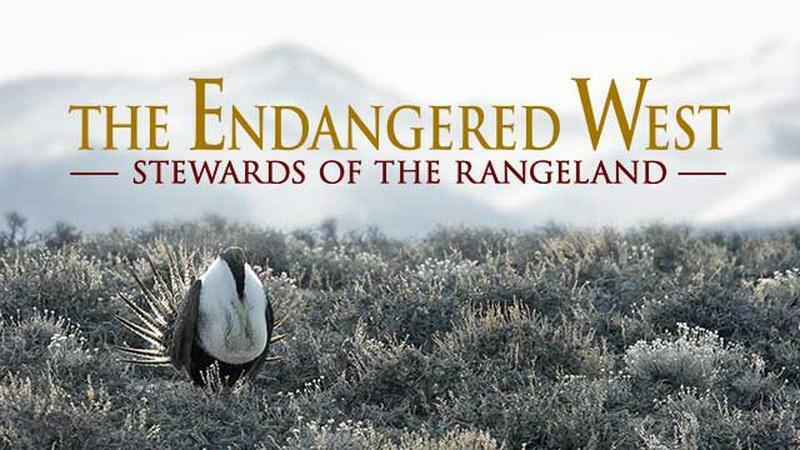 Use these suggested clips from THE ENDANGERED WEST in conjunction with the classroom resources. 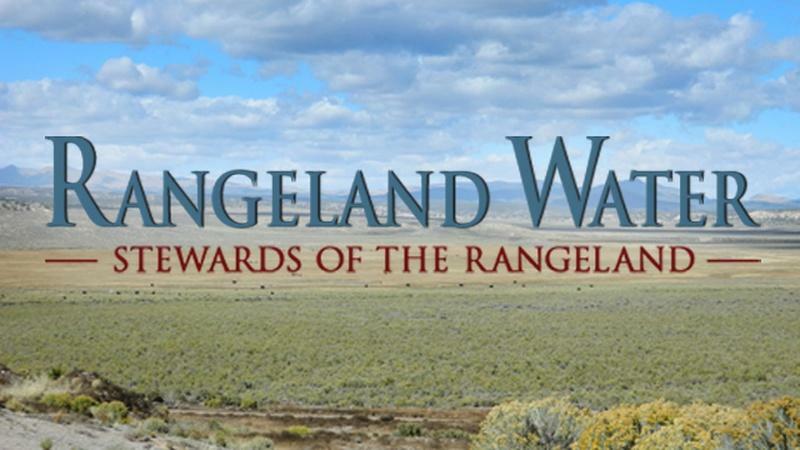 Watch the third documentary in the award winning "Stewards of the Rangeland" series. 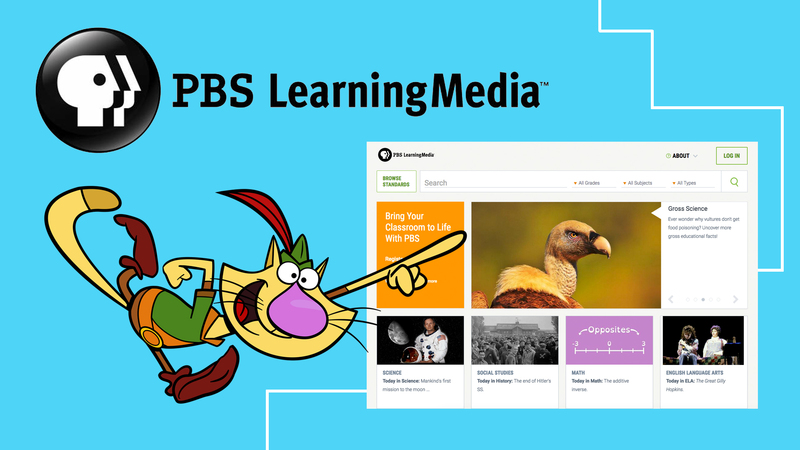 America’s #1 Educational Media Brand with thousands of innovative, standards-aligned digital resources, compelling student experiences, and professional development opportunities. 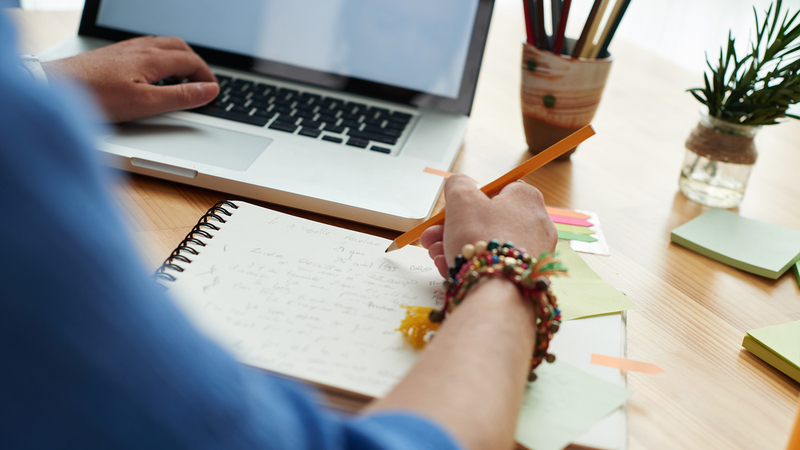 PBS TeacherLine’s facilitated and self-paced PD courses are designed to benefit both beginning and experienced teachers in a wide range of topics and subjects.